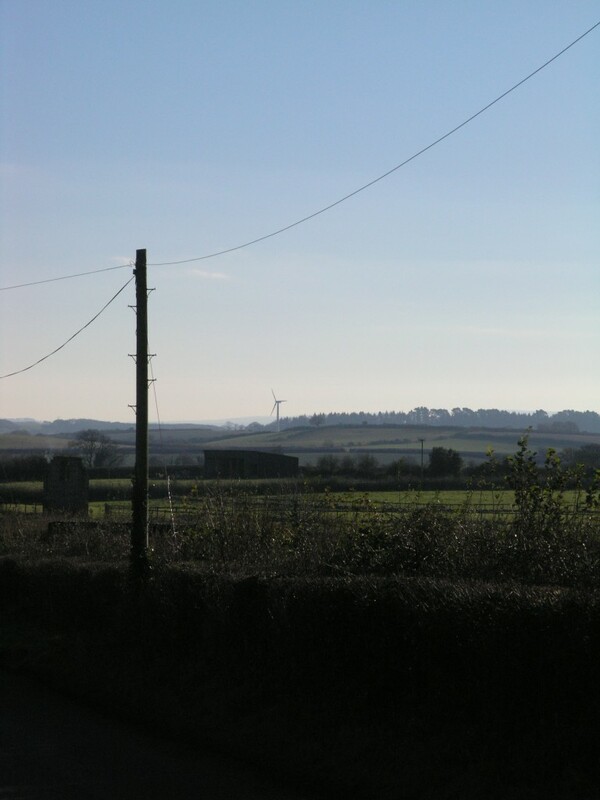 Just thought I’d share a photo I took of the Wind Turbine that’s located between Milborne St Andrew and Bere Regis here in Dorset (taken from the Milborne St Andrew side). Like many people I think this turbine looks rather beautiful sitting there in the landscape! To my eye it has the same sort of visual impact as seeing something like a medieval castle or large country house does. Plus it’s producing clean electricity. "Darren how really nice to hear from the voice of sanity, I totally agree and believe that in time we shall all come to our senses "
"Hi Thought you might like to know that we’ve partnered with leading UK renewable crowd funders Abundance Generation Ltd to offer a an 18yr debenture investment in our wind turbine at Rogershill Farm in Bere Regis. The offer (opening very soon) is open to everyone but we’re hoping to spread the word locally to allow as many Dorset residents the chance to invest – if they want to of course! Full details will be available on the Abundance website at http://www.abundancegeneration.com/projects/#!/3186367 Additional info on our website http://www.distgen.co/projects/rogershill-farm Abundance are fully regulated by the FCA. "